We keep you cool in the Colorado summer heat. A/C & heat pump repair, maintenance and replacement. 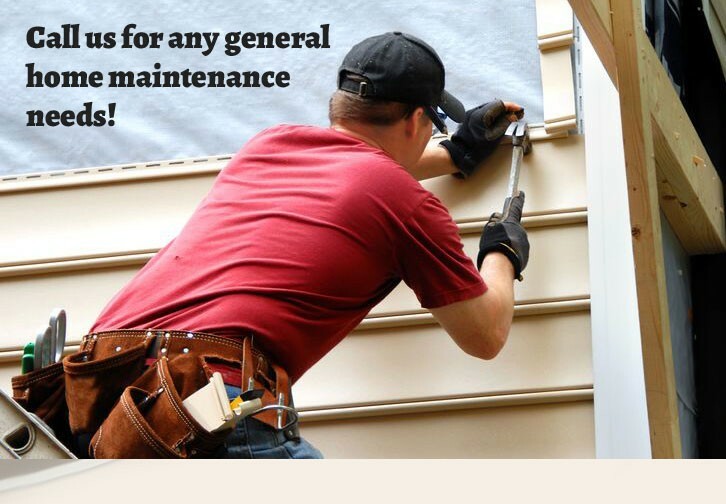 We offer general maintenance service for when you need other items taken care of in your home. We can help with any water related need you experience from toilet repair to leak detection. Welcome to Sherrelwood Services! We’re a trusted Boulder HVAC and plumbing company who offers a wide range of services to help you with the many needs that can arise when you own your own home. 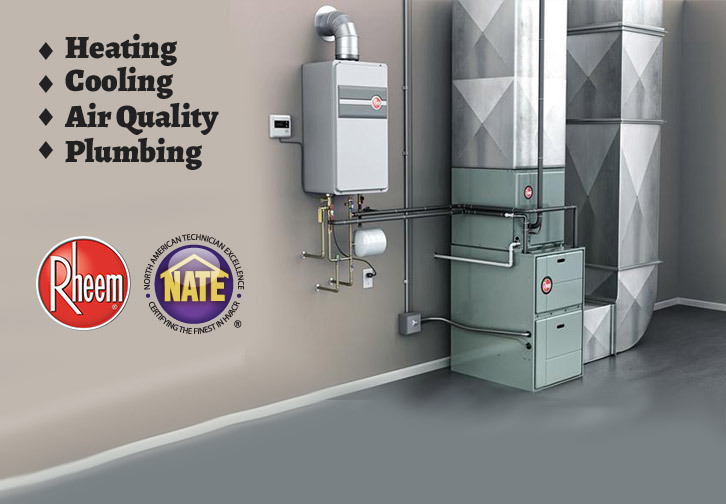 From our heating and air conditioning solutions to keep you comfortable through any season, to our plumbing and general service offerings to help with the other areas of home maintenance. We’re dedicated to 100% customer satisfaction. 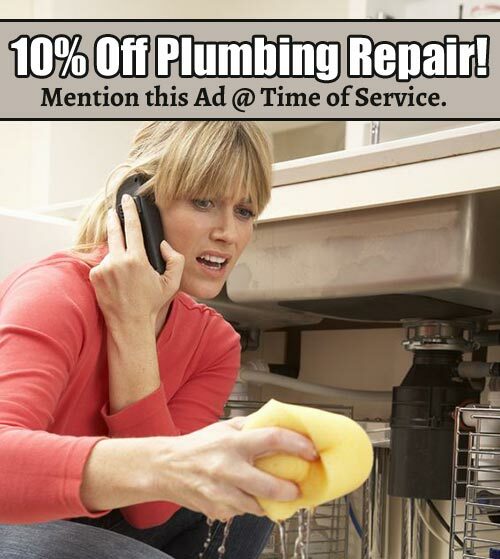 This isn’t a slick motto we pitch just to get a repair call. It’s a way of life that affects every aspect of our company. If you’re looking for knowledge, experience and exceptional service, you’ve found the right company! Call us today at (303) 444-7542.